Words our clients use to describe us. We provide inspection, repair, maintenance, logistics and training services to clients in the shipping and shipyards, oil & gas, renewable energy, petrochemicals, civil sectors. DM Group Services is an umbrella organization that brings together the expertise and experience of three companies: Dive Marine Services, DM NDT and DM Sea Logistics. 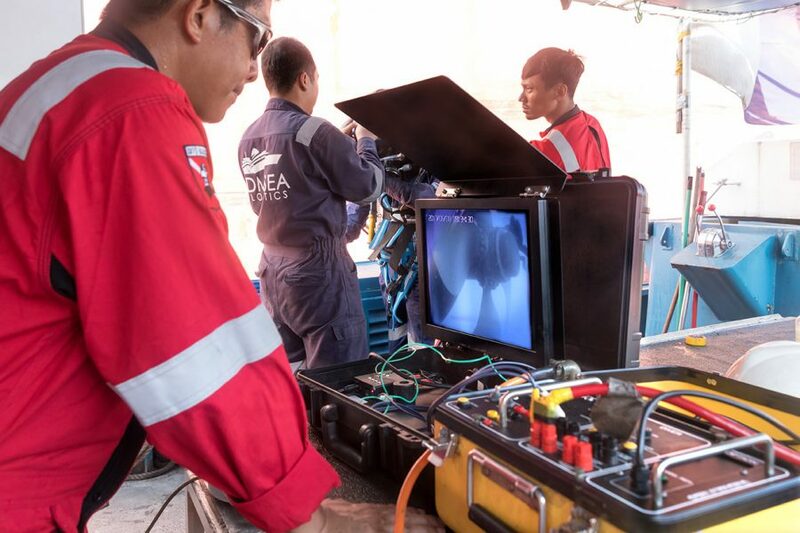 Dive Marine Services offers underwater inspection, repair and maintenance services inshore and offshore. DM NDT offers inspection, repair and maintenance services as well as access solutions to enable operational work at height. 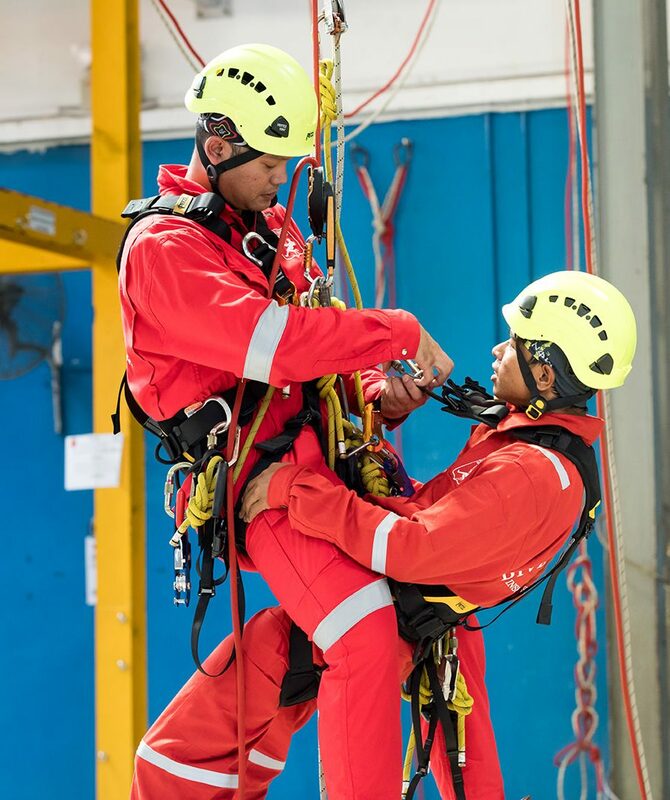 We also offer IRATA certified rope access training courses. 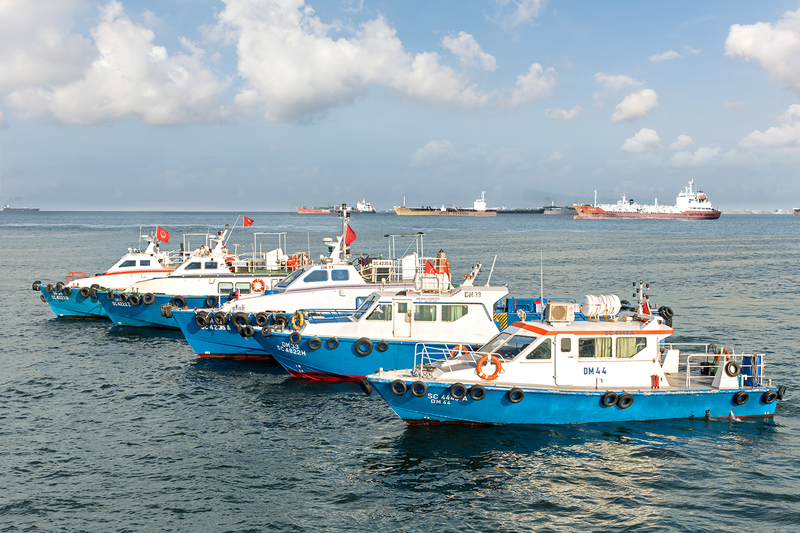 DM Sea Logistics provides inport and outport sea transportation solutions including boat launches, cargo deliveries, disposal, and crew change management. 80% of our business today comes from clients we have worked with over the years. 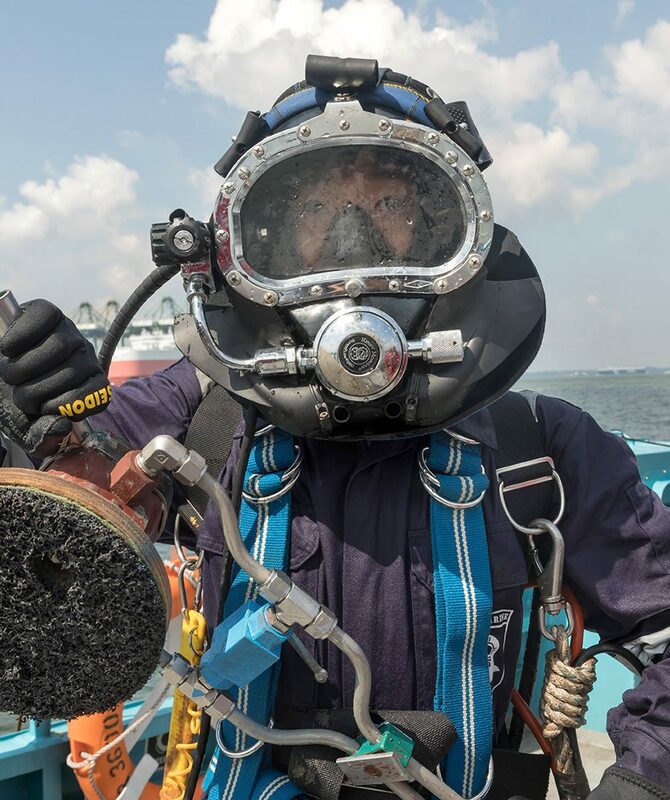 We are very happy with the quality of your work, time keeping, professional reporting, high standard equipment, well trained and liaised teams...Dive Marine Services is the best diving company in Singapore. 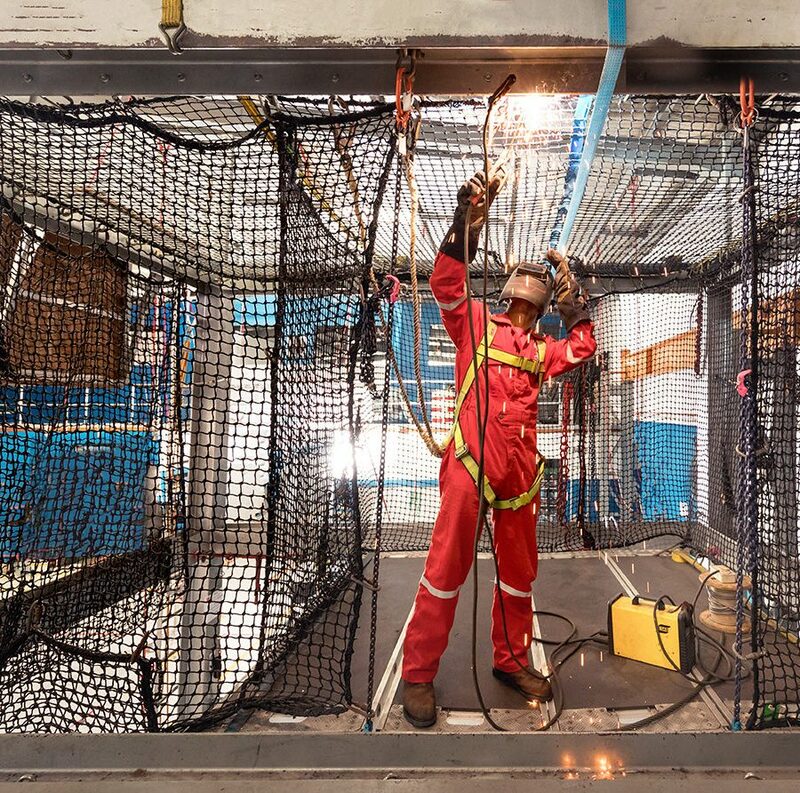 Your company's achievement of Zero Recordable Injury for 2016 within ExxonMobil Singapore Manufacturing Complex is a remarkable safety achievement. Please convey our appreciation to your staff for their remarkable effort in achieving Zero Recordable Injury. Your services are excellent. Your team is punctual, well trained and competent. Dive Marine is a reliable partner - focused on customer satisfaction. Quality work every time. Flexible and meet deadlines. Definitely the best diving company!